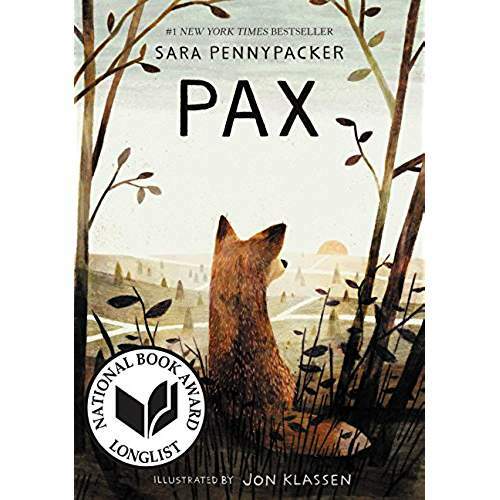 This middle-grade book is about the love between Peter and his pet fox, Pax. 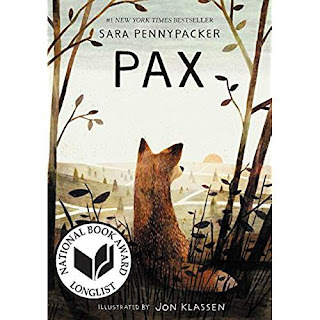 When his father enlists in the military, Peter is forced not only to release Pax into the wild, he must also move hundreds of miles away to live with his grandfather. Peter soon realizes he cannot be separated from Pax, so he sets out on foot to find the fox. In the meantime, Pax waits for Peter to return for him, but he must learn to survive. Each of them learn to depend on others along the way. All the while, the war closes in around them. This book was chosen by my book club, and I might not have found it had it not been on the reading list. It lives up to its name. 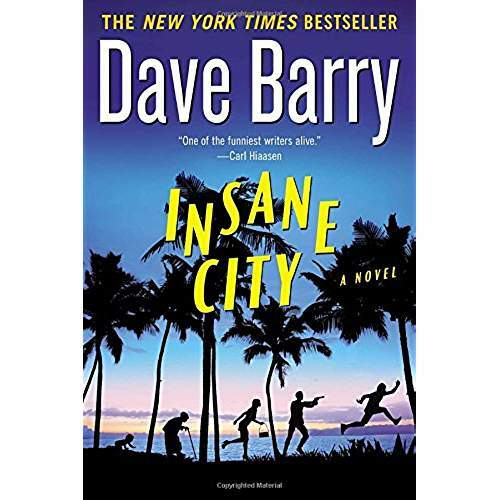 Everything that happens to Seth on his way to marry Tina verges on insanity. 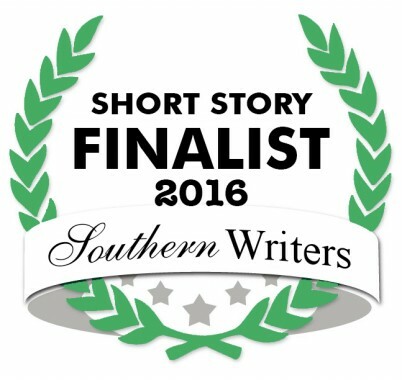 Seemingly, no human could have worse luck, but all the horrible things that happen to Seth might be for the best. 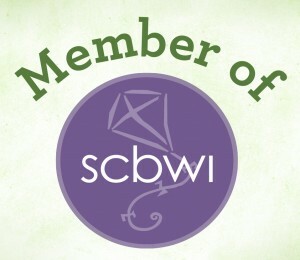 With all that he learns about himself, Tina, and her family, Seth is able to live happily ever after. 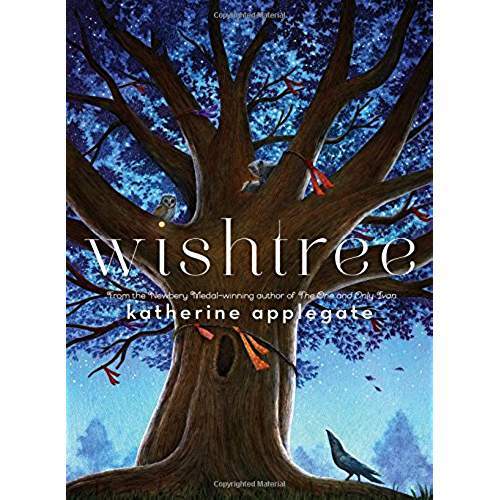 Wishtree was recommended to me by a librarian friend, and it is another middle-grade story. I taught children from this age range, and I love reading their books. This book is about an old tree that serves as a home for many animals. The people of the neighborhood have also used the tree branches to hang their wishes, written on scraps of paper or cloth. 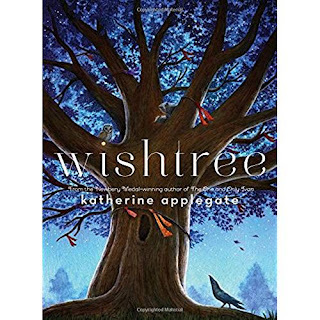 When a new family moves into the neighborhood, someone uses the wishtree to send them a hateful message. The animals and the tree are a perfect example of living in harmony despite differences. This book will help children understand the importance of treating others with respect. 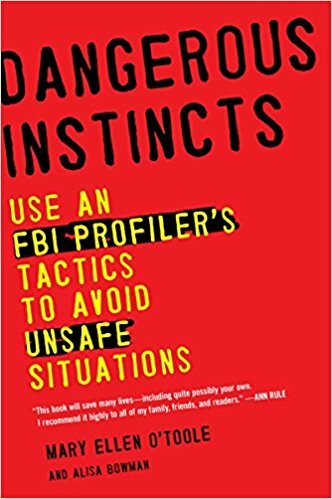 This non-fiction book is written by a former FBI profiler. 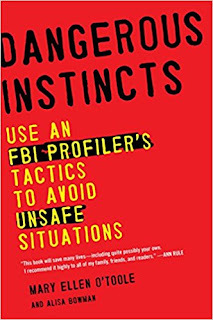 I wanted to read it because I wanted to know more about recognizing potentially harmful situations. O'Toole discusses how to size up people in many circumstances. She advises not to rely on the sense of fear alone. Some harmful people do not look or act the part until it's too late. In today's world, it pays to be constantly wary of those around us. This was another of my book club reads. 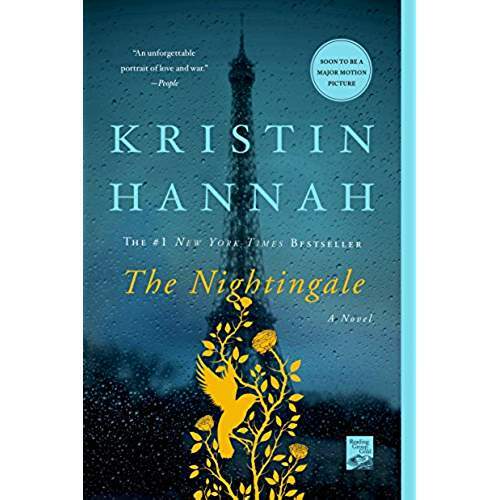 It is a story of the French Resistance in WWII, written as historical fiction. This book revealed the role women played in the war effort, and how they managed to live and survive with the German occupation. The hardships were unspeakable, but there were heroines among the women. Some risked their lives, over and over, to help others. This book kept me up way past my bedtime to finish it.